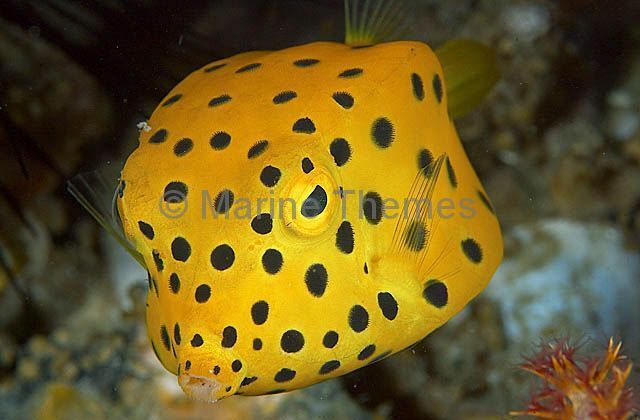 Yellow Boxfish (Ostracion cubicus) Adult colour. 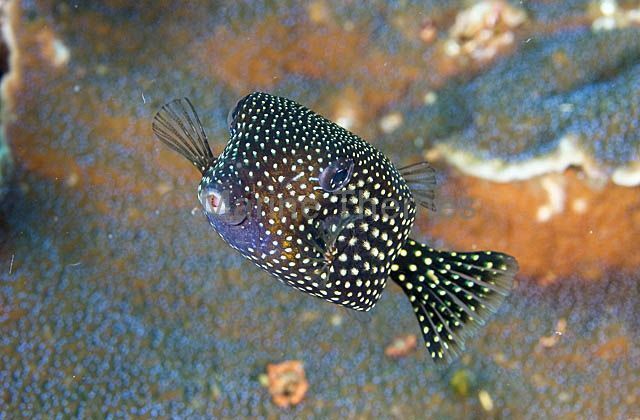 Exudes poisonous ostracitoxin when stressed. 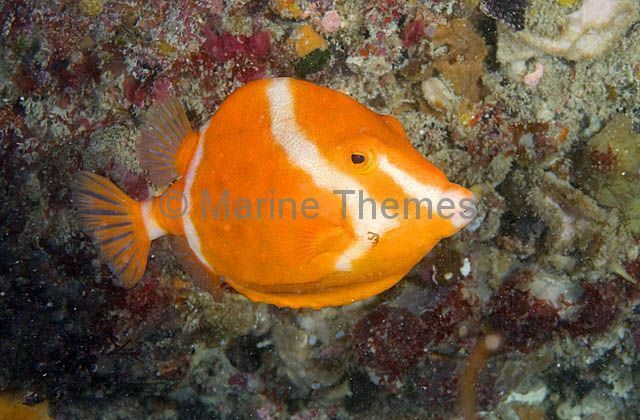 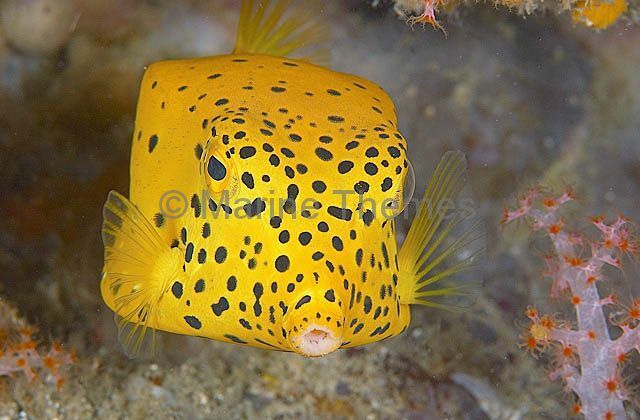 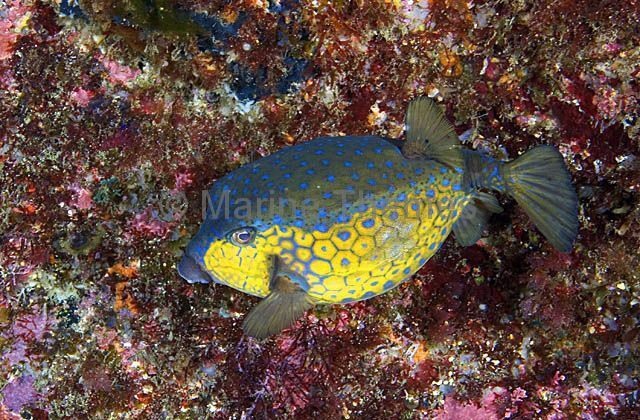 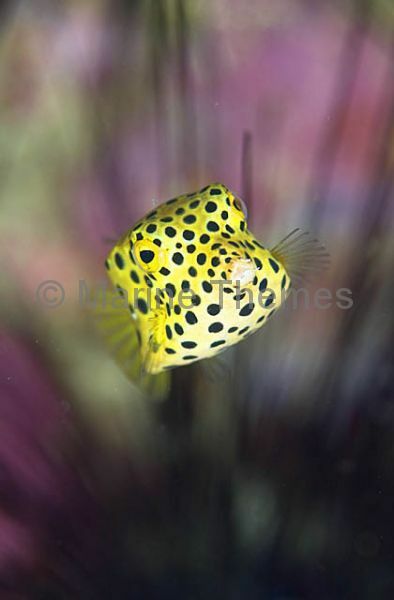 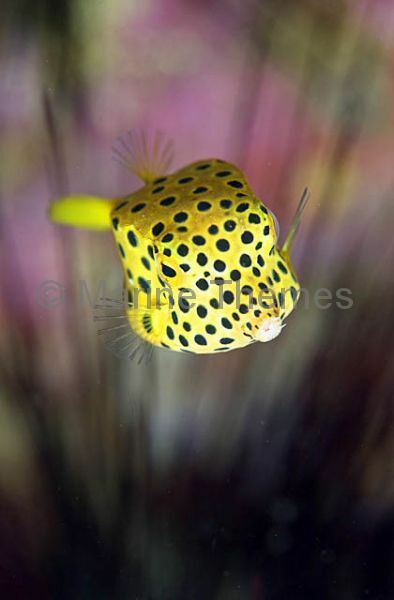 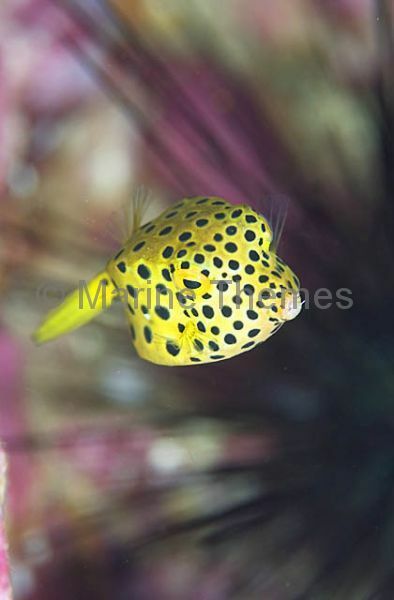 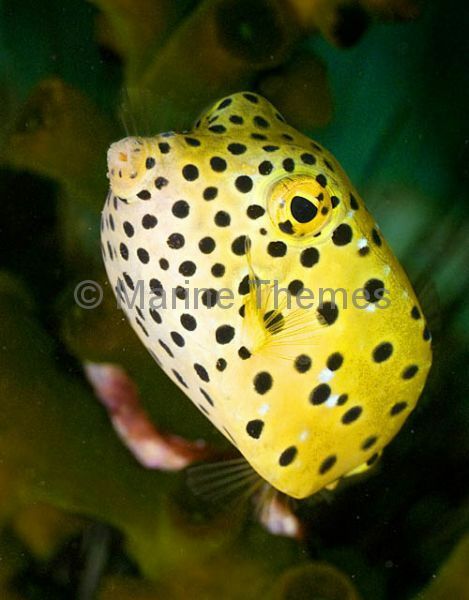 Yellow Boxfish (Ostracion cubicus) Adult colour variation. 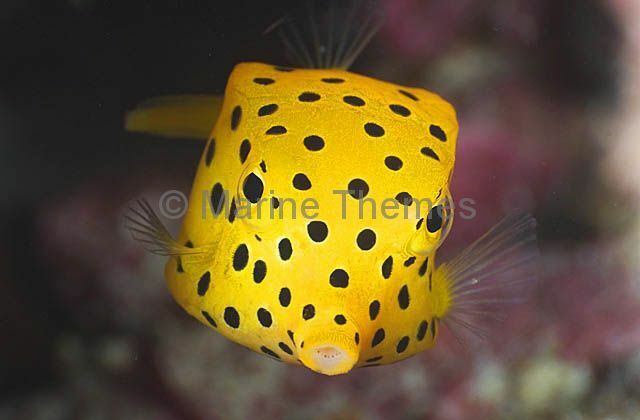 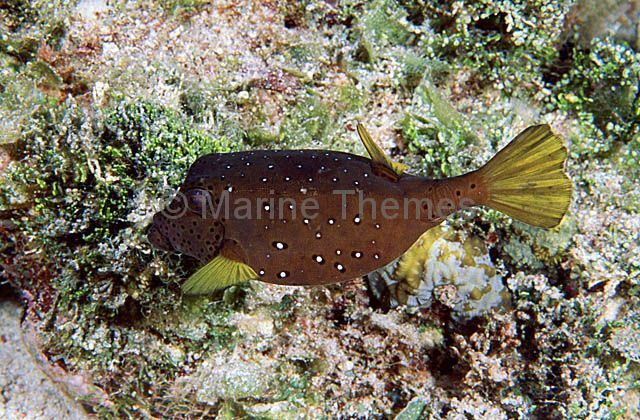 Yellow Boxfish (Ostracion cubicus) Juvenile. 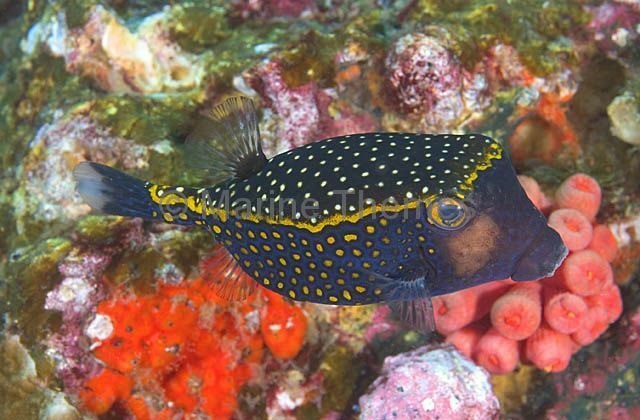 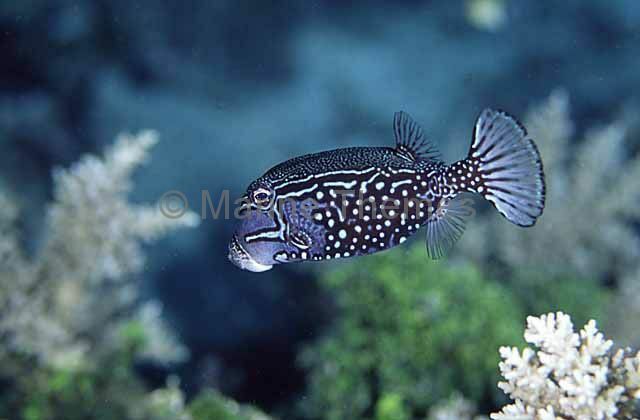 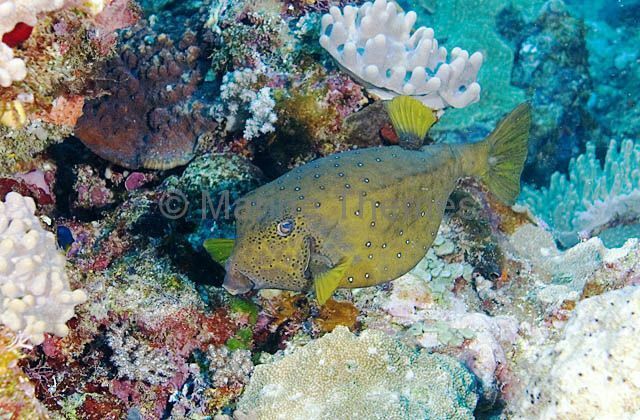 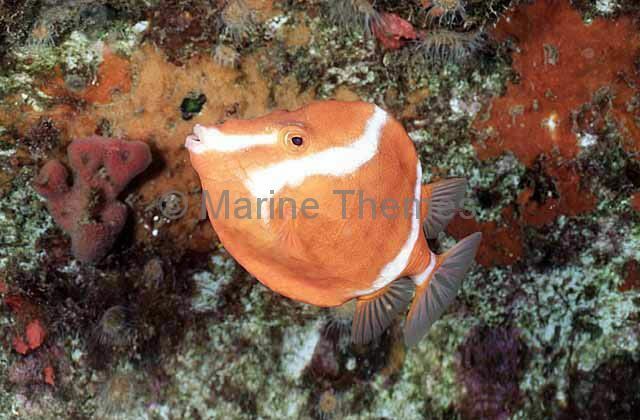 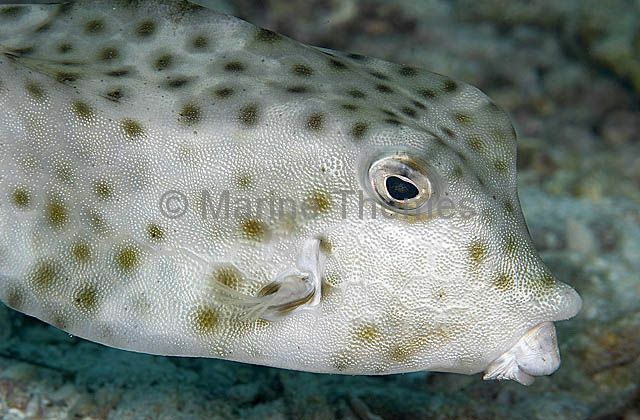 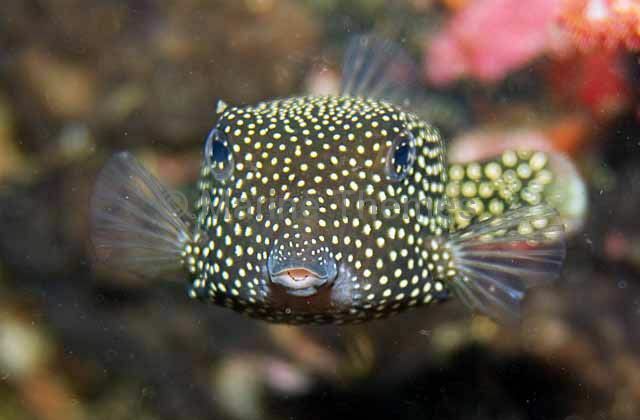 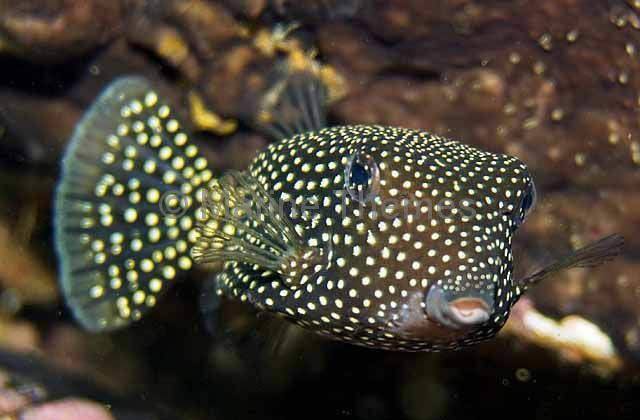 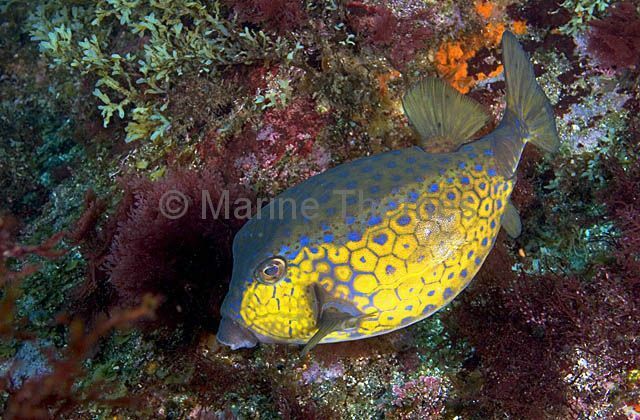 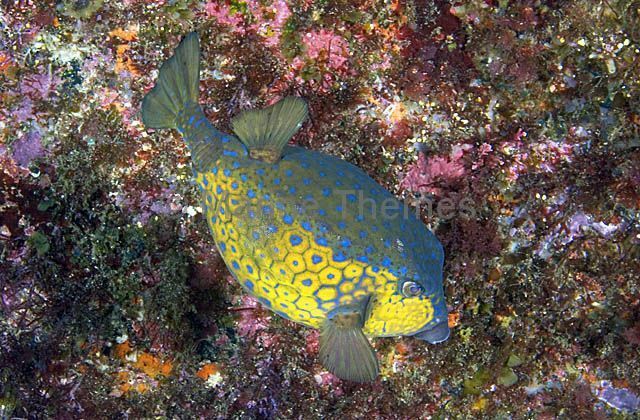 Immaculate Boxfish (Ostracion immaculatus) feeding on sessile animals on rocky reef.